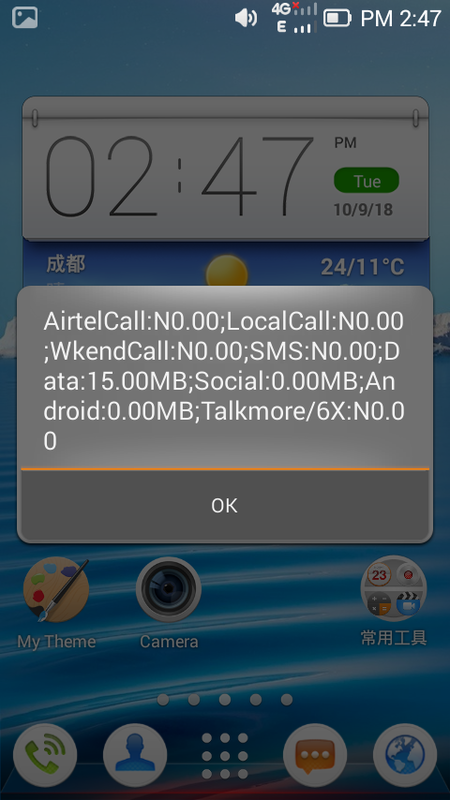 Airtel is one of the largest telecommunication companies in Nigeria with millions of users. They are loved because of their flexible data plans, affordable call rates and bonuses. They also have an awesome internet speed as compared to their counterparts. With millions of users spread all over Nigeria, Kenya, India and so many other countries, I bet they're probably everybody's choice for their internet bundles. The problem so many people however have with this popular net work is difficulty checking their balance. 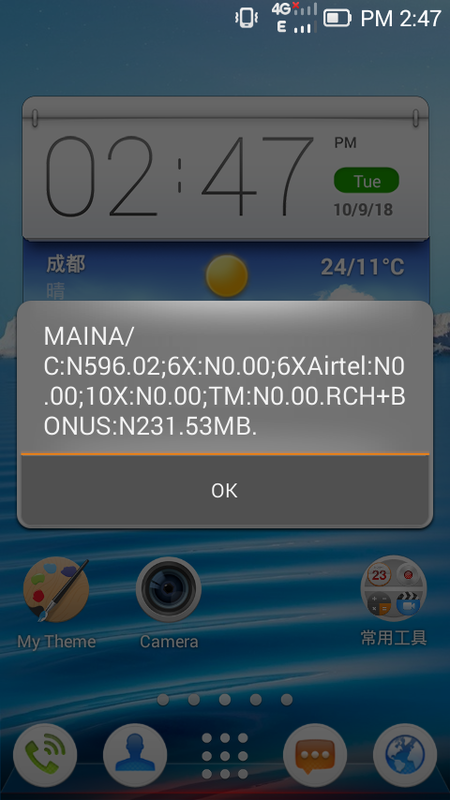 We have written a post on how to check your Airtel midnight plan balance, and today we will see how to check the other ones. Keep reading! 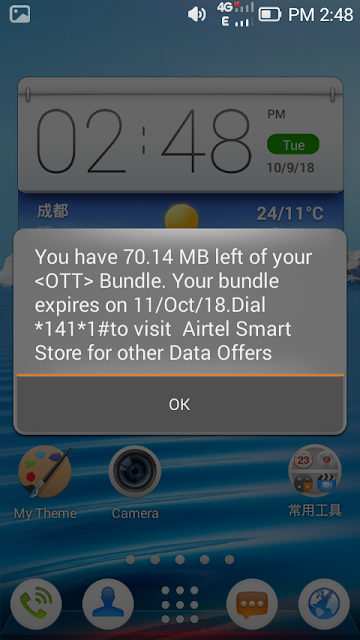 The Airtel Nigeria even recently started proving their slogan, '..the smartphone network...' isn't just a line by giving their users free 250 MB [see how to redeem yours]. Now, after researching and maybe making a few calls, how do you know your balance? How do you get to know how much data you have spent using the USSD method (there might be other methods)? We will see them now. Checking your airtime balance on Airtel is probably the easiest thing you can do (or do you know anything else easier? With so many telecommunication companies out there, I too get confused about which one to use, and I use different net works for my double SIM slots. At times, I get to forget which is which, but it has been long now...Lol! That was easy right? Kindly share to your friends and bookmark this page so you can use it next time! I don't know which is easier among the two, checking data balance or checking airtime balance. With Airtel being the smartphone network, almost all the active internet users in Nigeria are patronizing them, or soon to switch. However, not everyone is sure of the way to check their data balance and would always wait for their data to stop moving before they get to know their data has finished. Depending on your network speed, it shouldn't take up to 6 seconds to pop-out. You will even see your calls and data bonuses together with your active subscription balances. It will bring out the balance together with the day it will expire. To subscribe to this plan for those who aren't familiar with it, dial *141# and hit SEND. Start monitoring your data bundle balances from today to avoid unnecessary interruptions. Thanks for reading along. Kindly share this to your friends so they can also catch the fun with you, it's all for the all of us!